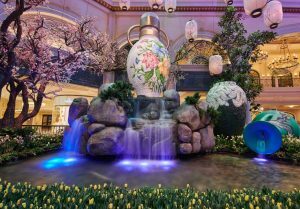 MGM Resorts has unveiled a new spring display at the Bellagio’s Conservatory & Botanical Gardens in Las Vegas showcasing Japanese nature and culture. 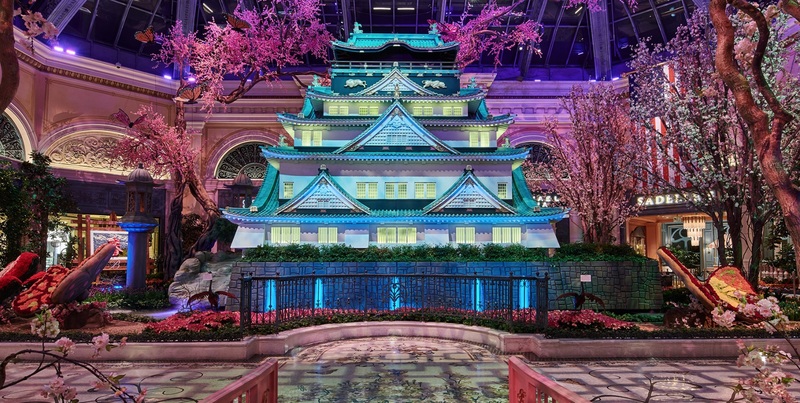 The display, which will run until 15 June, boasts a range of plants native to Japan including cherry blossoms, elegant butterflies and thousands of fresh tulips, calla lilies and chrysanthemums as well as an intricate 30-foot replica of Osaka Castle. A total of 65,000 flowers have been used. 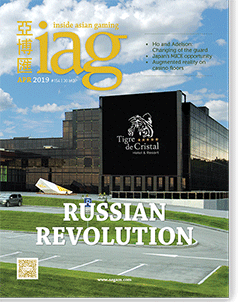 The display is a collaboration between MGM Resorts and Japan’s Dentsu Live Inc, with the aim of accurately conveying the “historical and cultural significance of the iconic Osaka Castle,” MGM said.